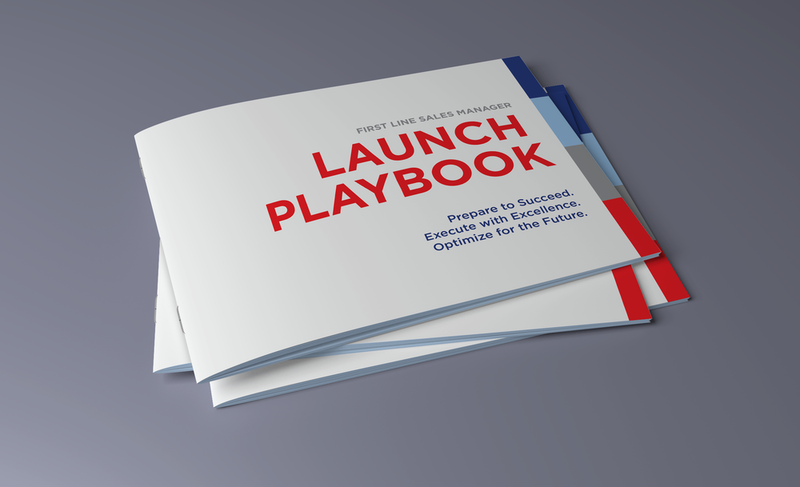 Project Description: A working tool for the professional development and sales learning teams to train new first line sales managers on selling skills for each stage of a new product launch. This document is part-teaching tool, part-workbook. Results: This document is still currently in use worldwide by the Global Commercial Excellence team. It’s adaptable nature has been used for more than 10 new product launches since it was released.